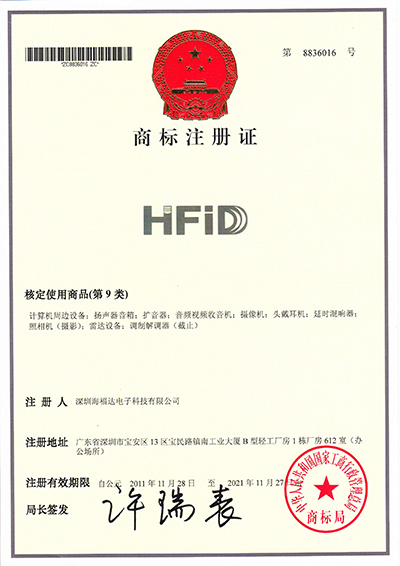 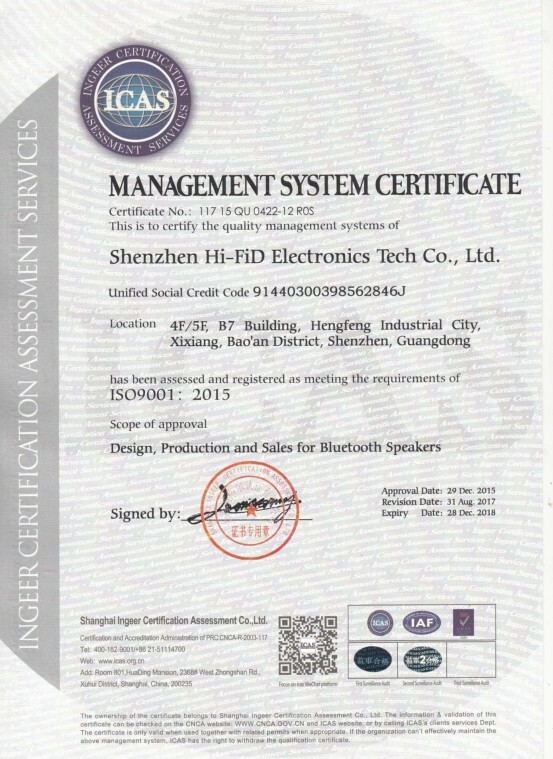 Company Overview - Shenzhen Hi-FiD Electronics Tech Co., Ltd.
5YRSShenzhen Hi-FiD Electronics Tech Co., Ltd.
Shenzhen Hi-Fid Electronics Tech Co., Ltd is established in 2008, located the most dynamic market of China- Shenzhen, which is specialized in designing, developing and manufacturing superior quality bluetooth portable digital speaker. 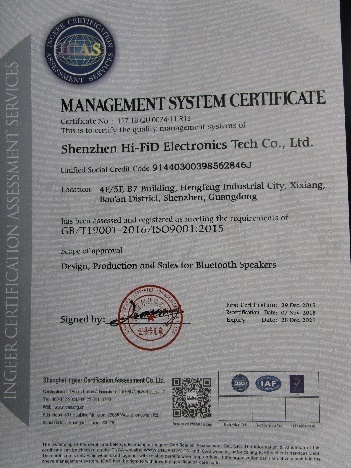 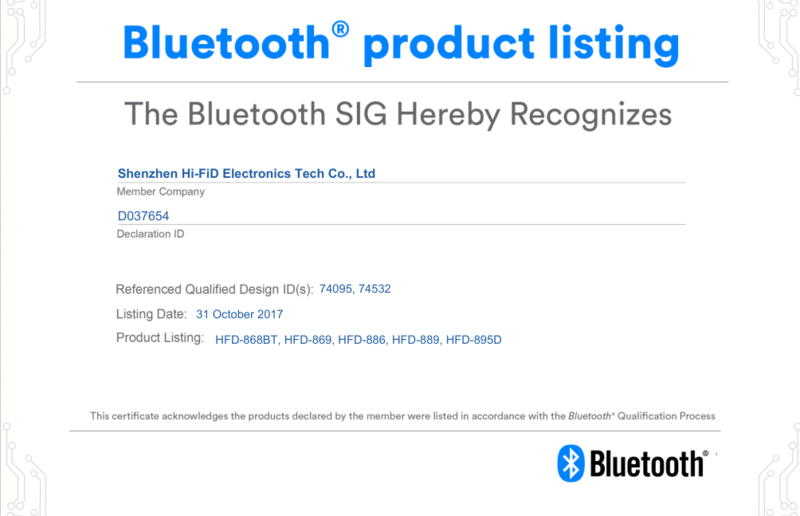 Since established, we always adhere to the principle of "Quality supreme" that we had successfully designed and produced a serious of top quality wireless bluetooth speaker, which exported to more than 30 countries and got a high reputation in the international market. 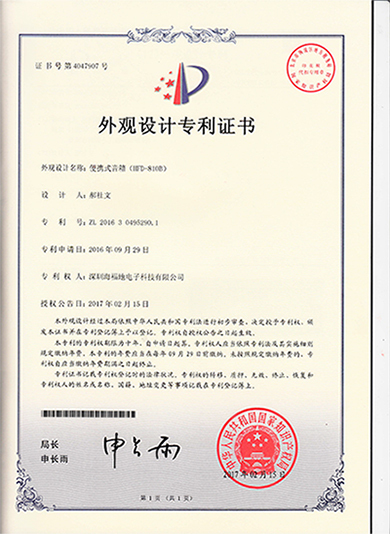 "Customer first, Quality supreme, Firm improvement, Development and innovation "is our company everlasting operation policy, depending on our own technical strength and professional ability ,effectively integrating advanced resources and cooperating with leading technology development agencies to serve more customers. Our company is providing OEM&ODM services to satisfy demands for different customers. 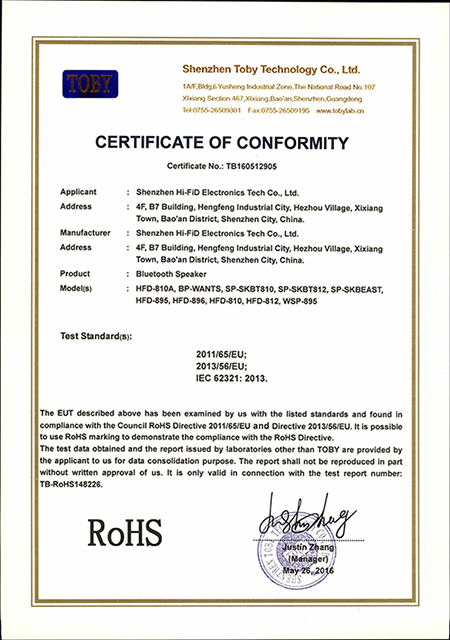 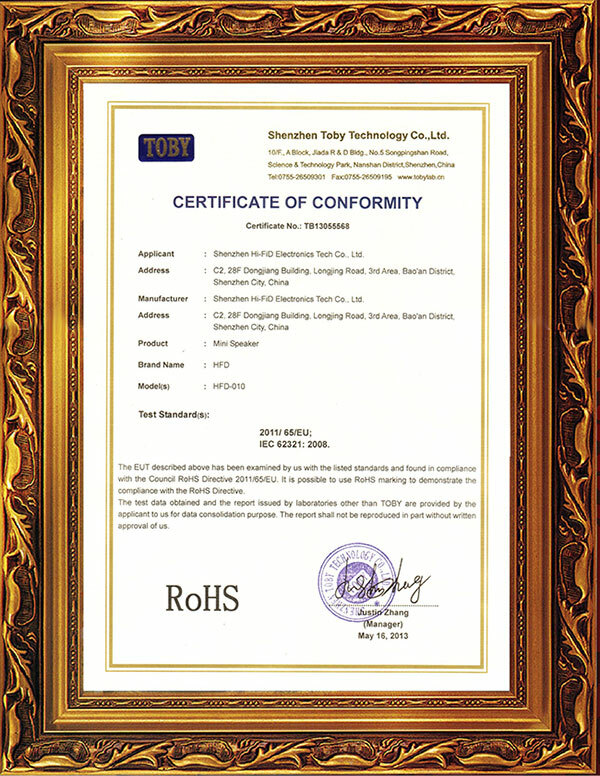 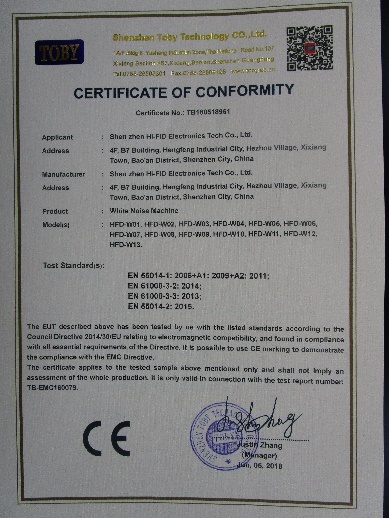 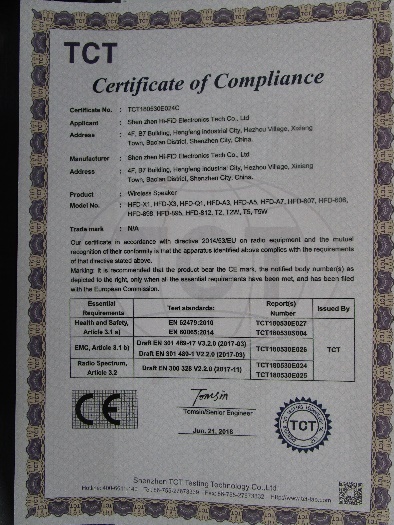 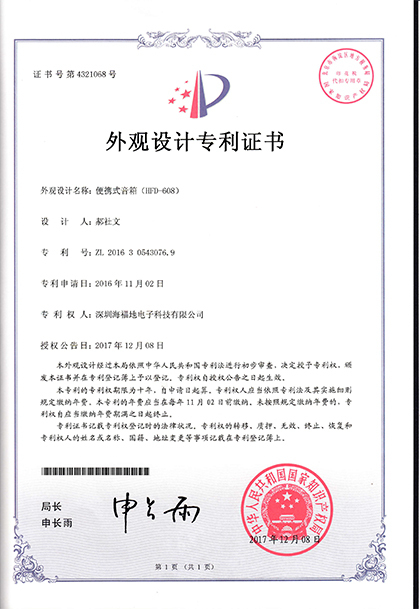 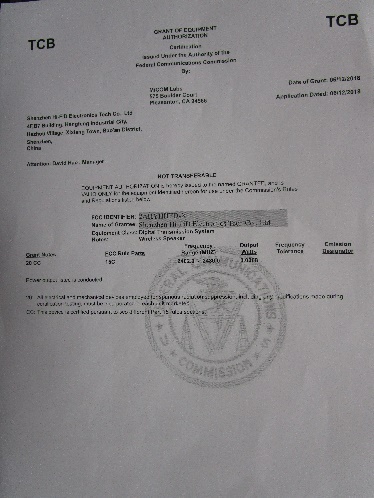 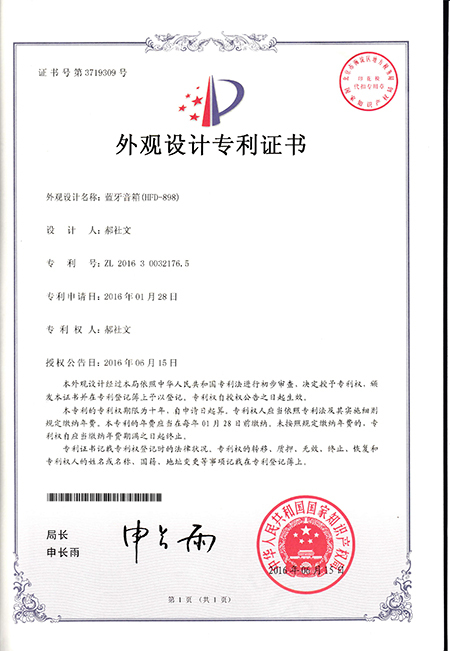 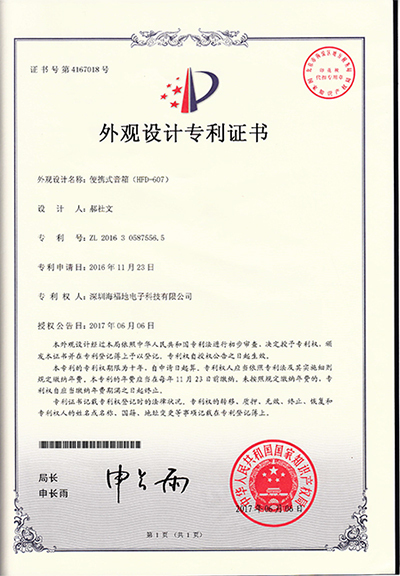 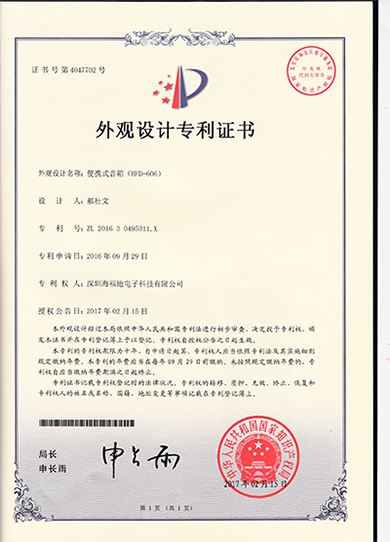 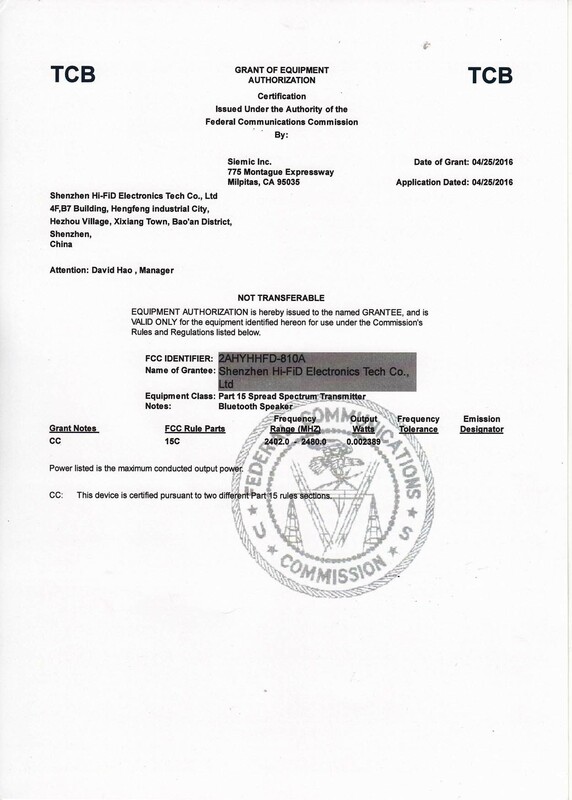 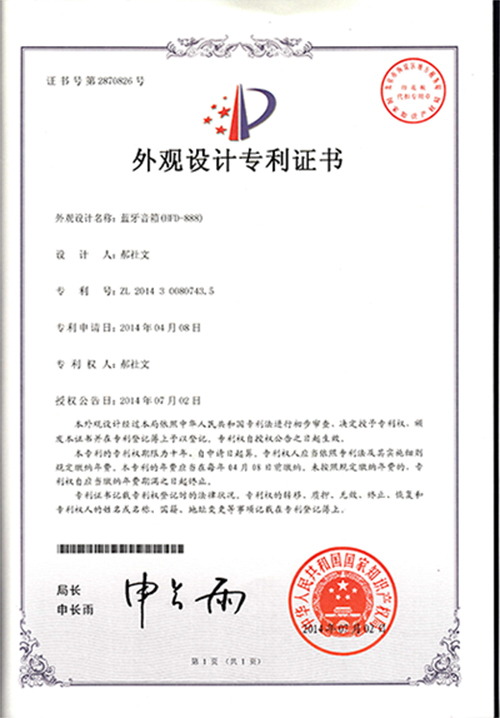 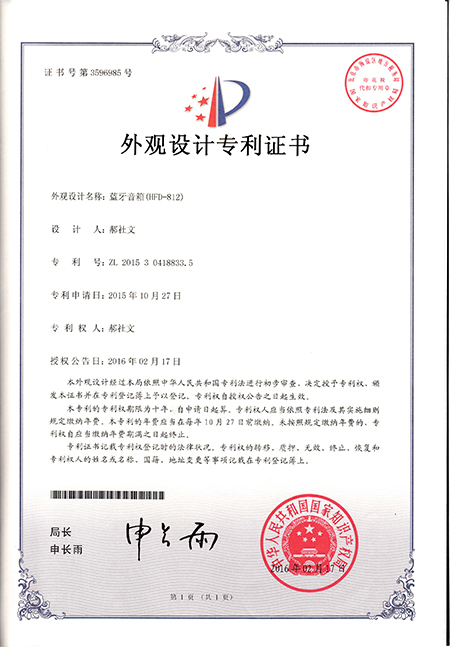 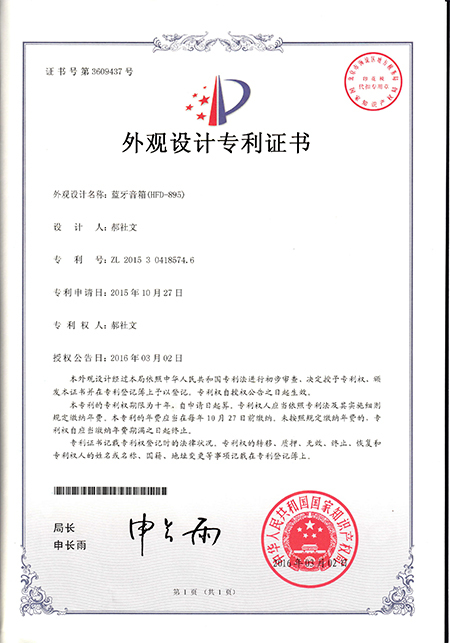 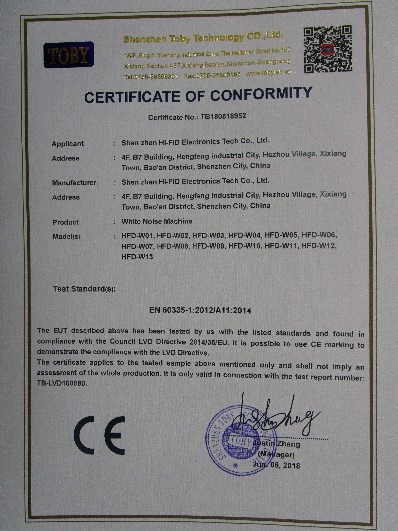 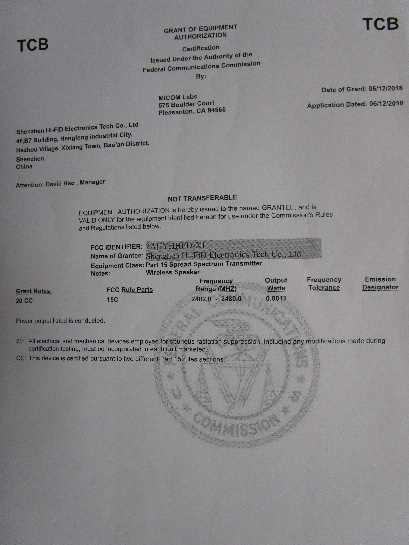 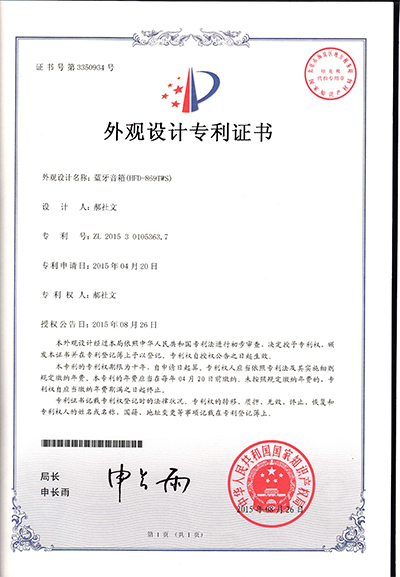 and to ensure quality and safety, all products are get CE,FCC,ROSH,BQB certification. 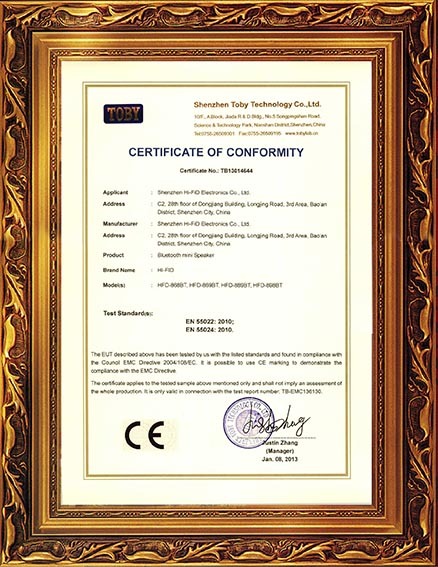 Also we are concentrating on designing excellent products and providing best after-sales services to help the people realized the dreams of enjoy the Hi-Tech innovation products, which is our impetus of continuous growing strongly. 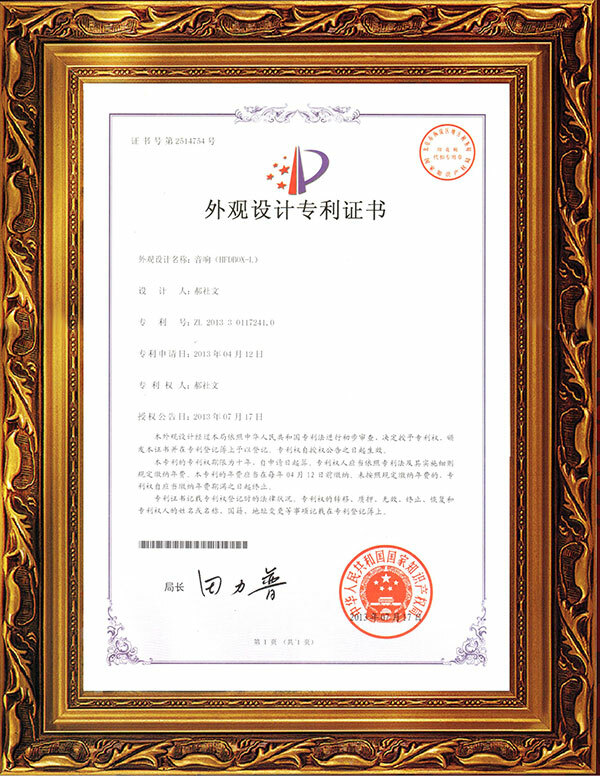 As a good enterprise citizen, we also adhere to the Green Ecology developing concept also actively care about the global environment and humanity.